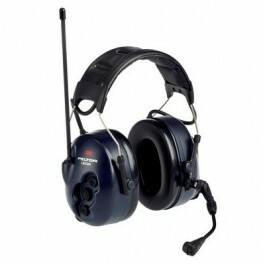 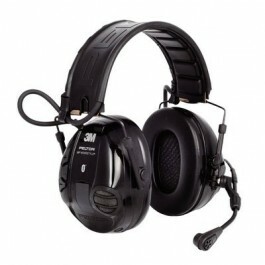 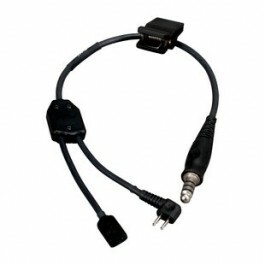 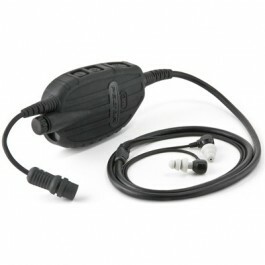 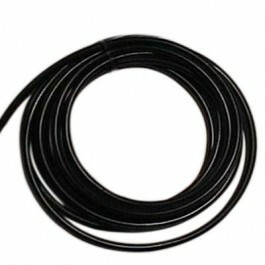 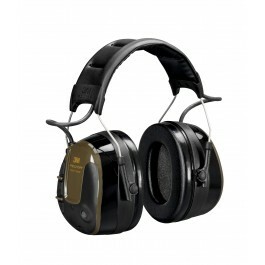 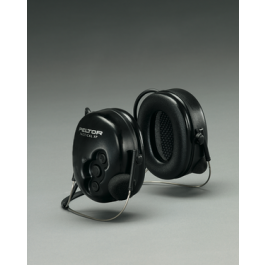 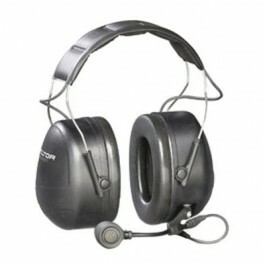 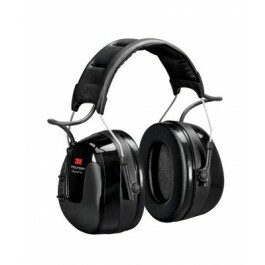 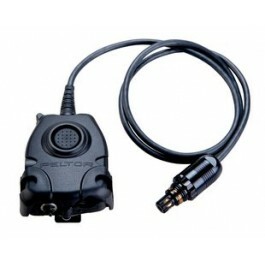 Enviro Safety Products offers a wide range of hearing protection and electronic headsets. 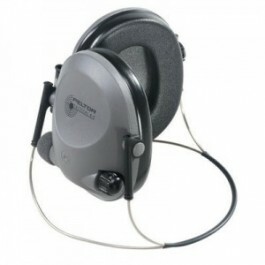 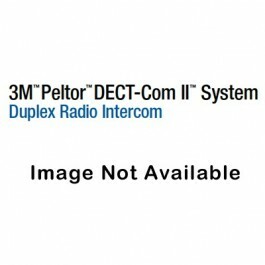 Peltor models are some of the best on the market – not just for preventing hearing loss but for streamlining communication as well. 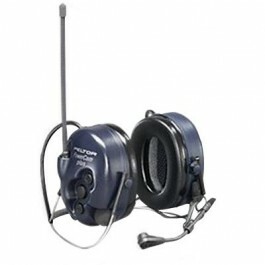 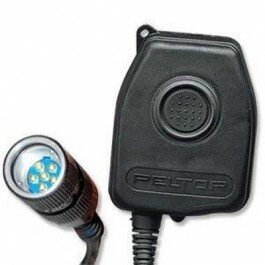 Peltor noise-cancelling headsets offer protection from NIHL (Noise Induced Hearing Loss) and can actively attenuate loud noises while still allowing for conversations from a whisper to a shout to be heard without the muffling that typically occurs with passive earmuffs. 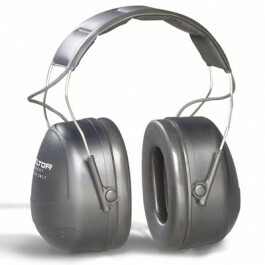 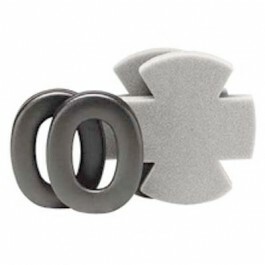 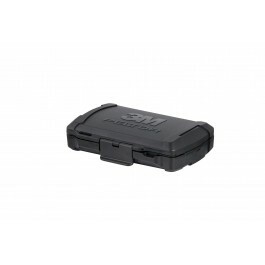 With so many special features, you will certainly find the electronic hearing protection you've been looking for. 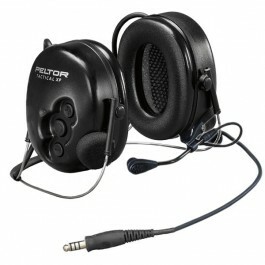 Peltor electronic headsets meet the needs of hunters, military and law enforcement personnel, and anyone who works in loud environments.